A graduate of History of Art at the Faculty of Humanities and Law at the Faculty of Law, Canon Law and Administration at the John Paul II Catholic University of Lublin. 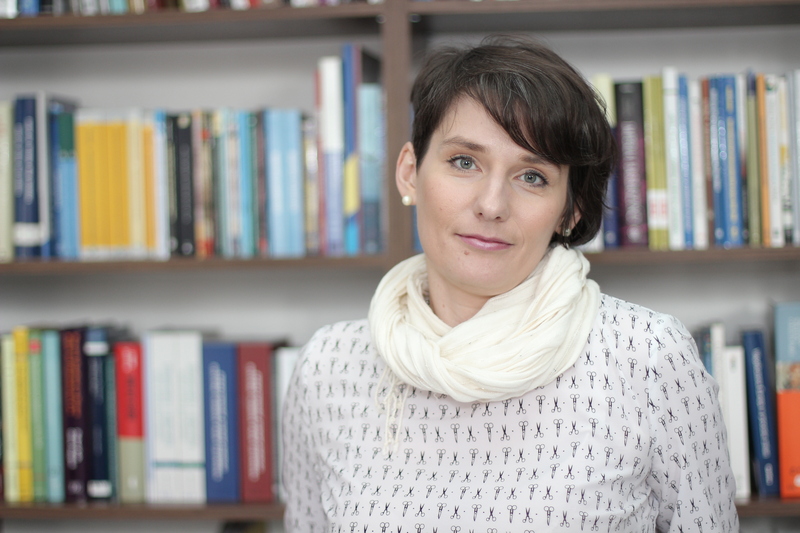 In 2012, she defended her doctoral thesis ”Cultural human rights – normative regulations and their realization” within the scope of constitutional law. 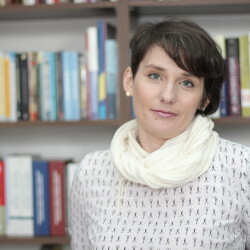 She has been working at the Rule of Law Institute Foundation since 2006, firstly, as a volunteer and intern in the project “Ewelina Milczanowska Lublin Legal Aid Center”, then, as a Specialist in Communication and Promotion at the project “Regional Network of Immigrants’ Support in Lublin” and a Coordinator of two editions of the project “Support for Voluntary Returns in Lublin Region.” She is also a member of ”Fundamental Rights Protection Program” at the Institute.